Juventus striker Gonzalo Higuain was delighted to notch his first hat-trick for the Old Lady during Sunday's 7-0 thumping of Sassuolo in the Serie A. The 30-year-old has not had the best of times with the Serie A holders this term, and he managed to put in a clinical performance against relegation-threatened Sassuolo. Speaking after the game, the Argentina international was delighted to have finally bagged a maiden hat-trick with the Bianconeri, and he is looking forward to replicating the feat in the future, he said: "I was waiting to score this hat-trick. I had already scored two goals in a match before for Juve and I was very happy to achieve this, but I hope this will be the first of many! I really like it when the midfielders give me great passes, like the wonderful one that Marchisio gave me for my second goal. When you get an assist like that it makes every scoring opportunity vital." As a result of the win, Juventus remain within one point of Napoli, who maintained their slender lead at the top via a 2-0 away triumph over bottom-side Benevento. Max Allegri's side have had easy going for the Serie A crown over the past six seasons, but they appear to be in a real tussle this term with Napoli putting their utmost effort to end their 28-year wait for the Scudetto. 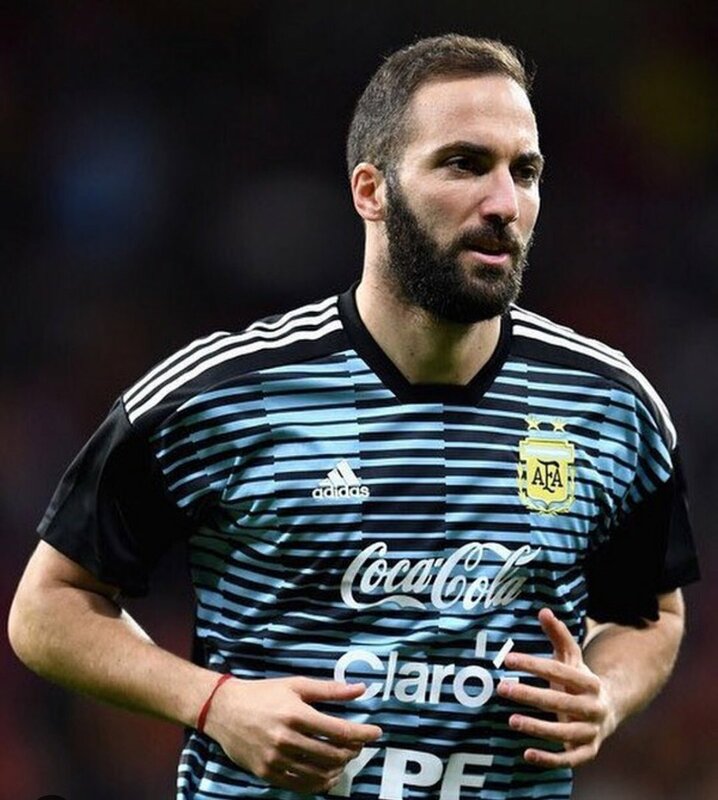 Meanwhile, Juventus have a key Champions League tie versus Tottenham Hotspur to focus on later this month, and Higuain has stressed that the club should get the hang of keeping clean sheets as the away goal often eliminates the best of sides at this stage of the campaign. Spurs, in particular, have put in impressive performances on the road to Real Madrid and Borussia Dortmund this term, and they are likely to put up a strong fight at the Allianz Stadium with Harry Kane presumably in the form of his life.